Unofficially recognized as the “Godfather of Heavy Metal,” Tony Iommi’s influence on the evolution of distorted electric guitar tone over the past 40+ years cannot be overstated. Iommi, a pioneer of the detuned guitar technique, used immense amounts of gain to convey to the audience the sounds he heard in his head. These tricks and techniques can be heard all across the spectrum of heavy rock, from doom metal to speed and thrash metal. 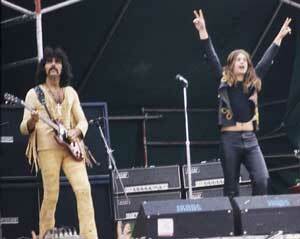 Born in 1948, Iommi grew up in the gritty, industrial town of Birmingham, England. At the age of 17, while working in a sheet metal factory, an accident on some heavy machinery led to Iommi losing the the tips of his middle and ring fingers on his right hand — his fretting hand. To make this story even more heart-wrenching, the accident happened on his last day of work at the factory. Already a part of a band, Iommi was distraught with having to face the fact that he might have to give up playing guitar. Fortunately, his boss at the factory came to visit him while he was recovering and introduced him to the music of famed jazz guitar virtuoso Django Reinhardt, who fretted notes with just his index and middle finger after a fire accident. This discovery inspired Iommi to continue on with his dream of playing guitar. After fashioning some thimble-like prosthetics for his fingertips, Iommi, along with his band Black Sabbath, was well on the path to pioneering the “new” heavy metal sound just a few years after the accident. It’s no surprise Tony Iommi’s sound has influenced so many across countless genres. If you’re looking to harness the signature blend of power and articulation that drives Black Sabbath’s best riffs, check out our gear picks below. We’ll take a look at Tony Iommi’s signature gear, plus some unlicensed, but clearly Iommi-inspired gear below. 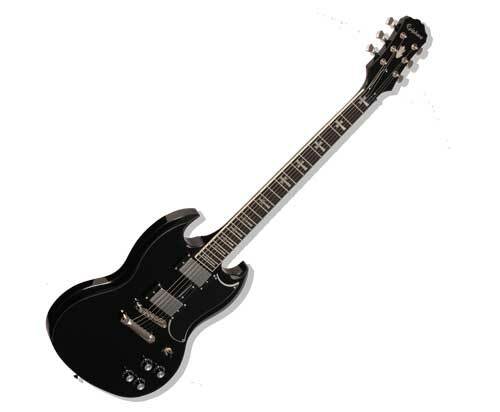 From Sabbath’s original release until the present, Gibson SGs have been the guitar model most closely associated with Iommi. Though he played a Fender Stratocaster at the beginning of Black Sabbath’s career, a malfunctioning pickup caused Iommi to switch things up just prior to recording their eponymous debut, Black Sabbath. This backup guitar, a 1965 Gibson SG Special, was outfitted with P-90 pickups and would become Iommi’s main guitar for a number of years. After Sabbath gained some much-deserved recognition, Iommi started experimenting with boutique, custom-made guitars (which were also crafted to emulate the SG’s devilish good looks). By the late ’90s, Gibson started manufacturing his own signature SG, complete with the cross inlays that have always been a part of his custom guitars. Continuing Iommi’s legacy, Epiphone is producing their own version of a Tony Iommi Signature SG for 2015, available in both right- and left-handed versions. This all-black axe features Tony’s preferred 24-fret neck complete with cross inlays along with Gibson-manufactured Tony Iommi Signature humbucking pickups. Dialing in that heavy tone takes more than just a guitar. Since essentially the beginning of his career, Iommi has used Laney amplifiers to get all the dark, super-overdriven tone needed to create his sinister soundscapes. Initially plugging into Laney Supergroup amp heads, Iommi was finally honored with his own signature Laney in the early ’90s, the GH100TI. Despite experimenting with Marshalls and other high-gain amps, Tony always seems to find his way back to Laney. Most recently, Laney once again teamed up with Iommi to create the TI100 signature head. Basically a souped-up, two-channel version of the GH100TI, this amp has a ton of gain on hand for Iommi to tap any time it’s needed. The metal grill on the front includes cross-shaped cutouts to reveal the guts of the amp, which happen to be lit up with a sinister red glow. Also available is the TI15-112, a single-channel 15-watt combo that you can rock in your bedroom studio. Of course, not every aspiring Master of Reality can afford a new amp or signature axe. If you’re looking to get a taste of Tony Iommi’s wicked guitar tone, look no further than Catalinbread’s Sabbra Cadabra. Voiced to give you the same tone Iommi got by plugging in a treble-boosting Rangemaster into overdriven Laney Supergroup amps, you’ll get that same biting saturated tone with a stomp. 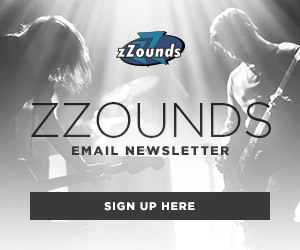 Turn up the presence for those scorching “Iron Man” leads, or dial it back to get sludy, “Sweet Leaf” riffage. Notice the clever Vol.4 control? Tony Iommi’s guitar-playing career can be summarized as one that went against the grain of convention. 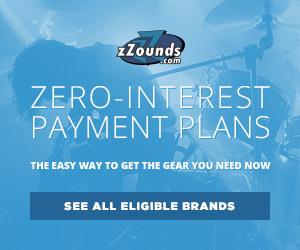 In order to accommodate the injuries to his fretting hand, Tony had to innovate new ways to approach his guitar playing — from detuning his instrument in order to lessen string tension (which paved the way for countless heavy bands), to using incredibly light-gauged strings for even less tension. He also found a way to create some of the heaviest tones ever heard on record at the time using a guitar outfitted with P-90 pickups. 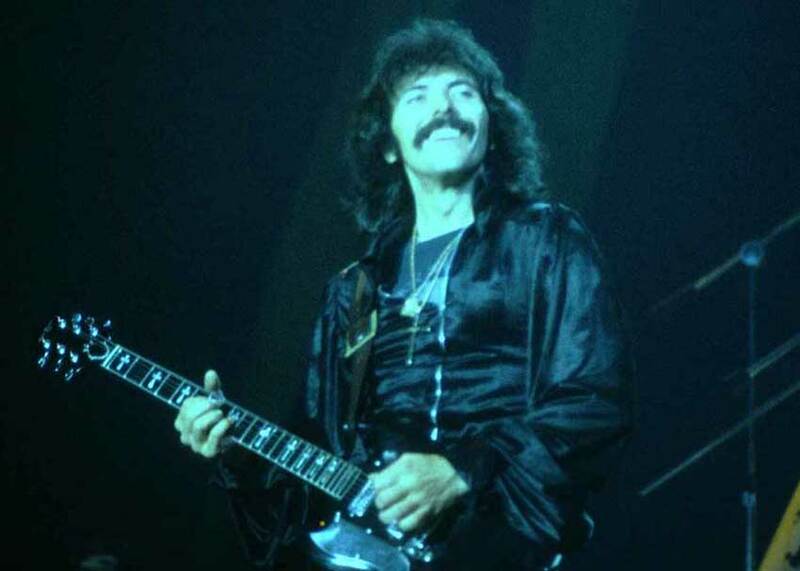 Despite his own limitations, Iommi found a way to overcome his earlier obstacles to become one of the biggest rock stars in the world, continuing to influence innumerable younger players to this day. Here’s to a hundred more memorable riffs, Mr. Iommi! “an other”, sorry for the typo. If I have this right, if I’m playing a SG HP with a TI15-112, I shouldn’t need a Sabbra Cadabra unless I break out my Epi LPJ or other an LP on my travel amp, a DigiTech DG15, correct? I don’t mind adding the Sabbra to my travel gear, but I just want to be sure that it’d be redundant in my home set up. Thanks much. If you really need/want that classic Iommi tone when you are on your travel amp, then by all means go ahead and use the Sabbra Cadabra! I would recommend just trying it out to see if it fits you. 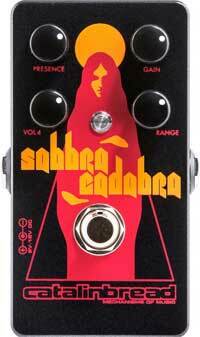 You can even use the Sabbra Cadabra with your TI15-112 to see what kind of tone it creates! One of my favorite parts of being a guitarist is trying out a bunch of different pedal/amp/guitar combos to find the sound that works for you. There are no “rules” to crafting your tone, so be experimental and try different things — you just might end up creating a distinctive tone that we all will want to emulate!